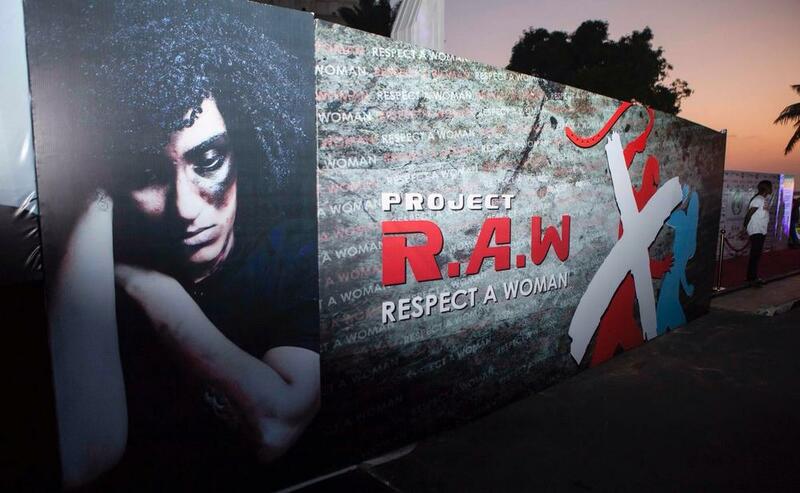 The maiden edition of the Project R.A.W. 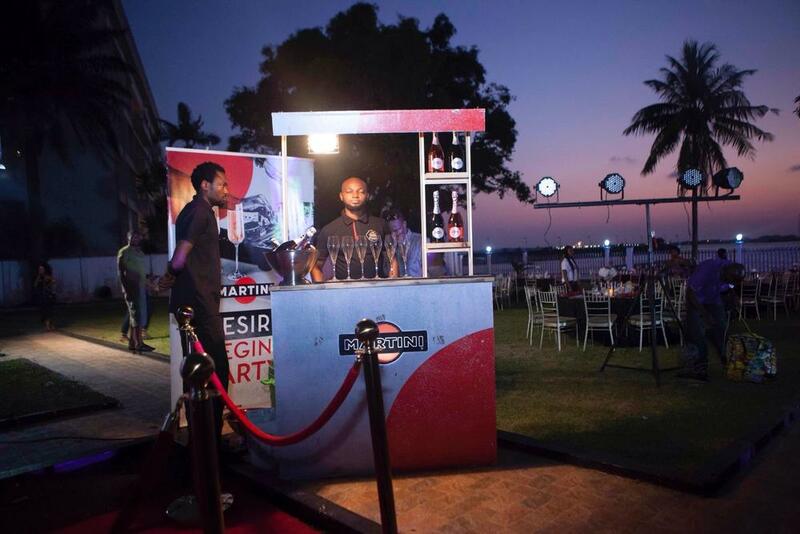 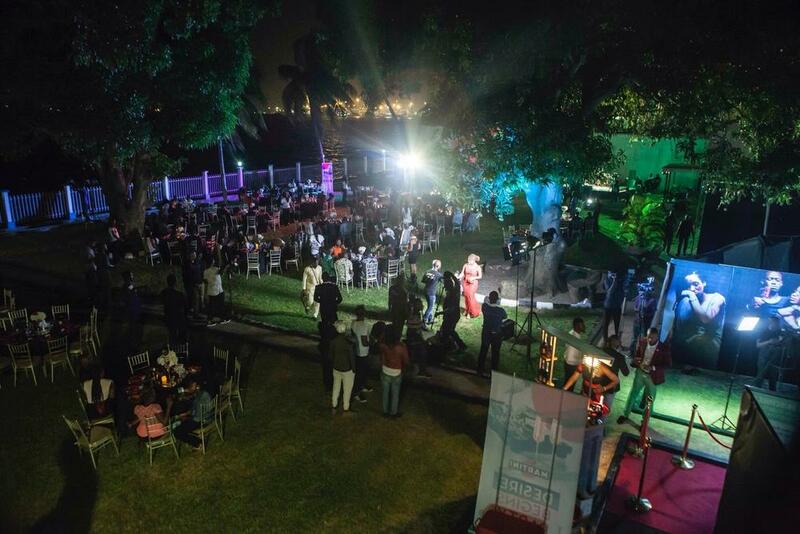 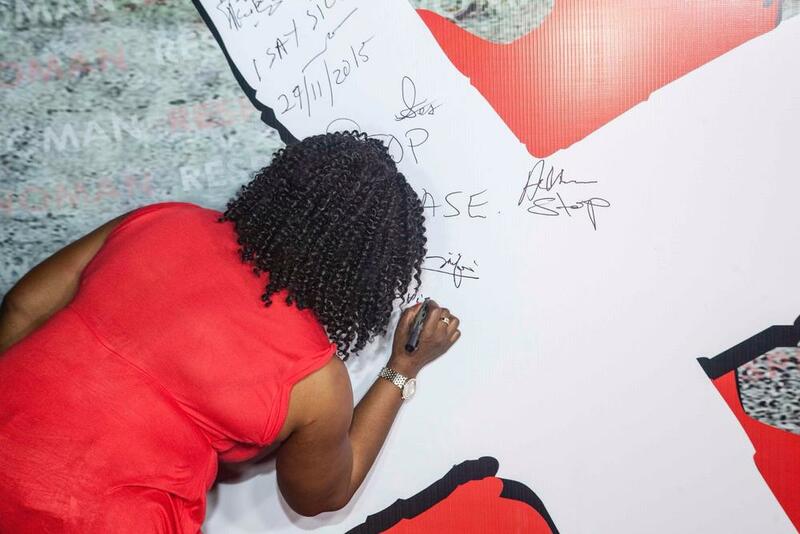 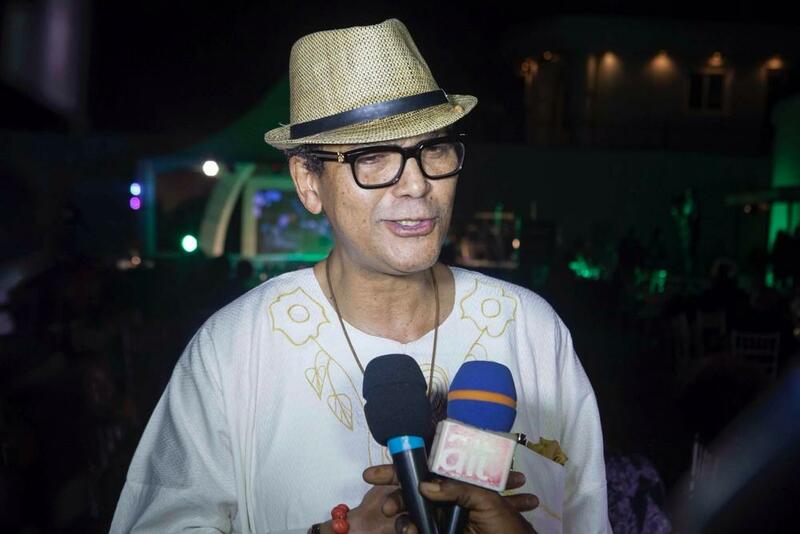 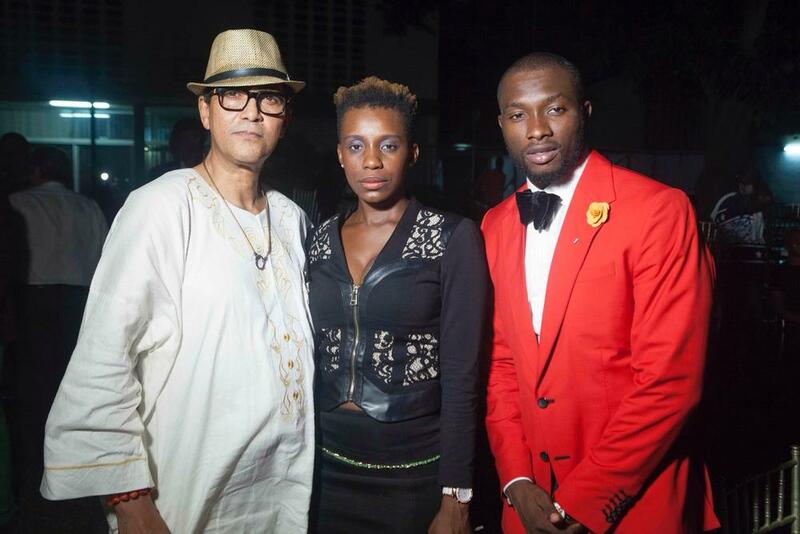 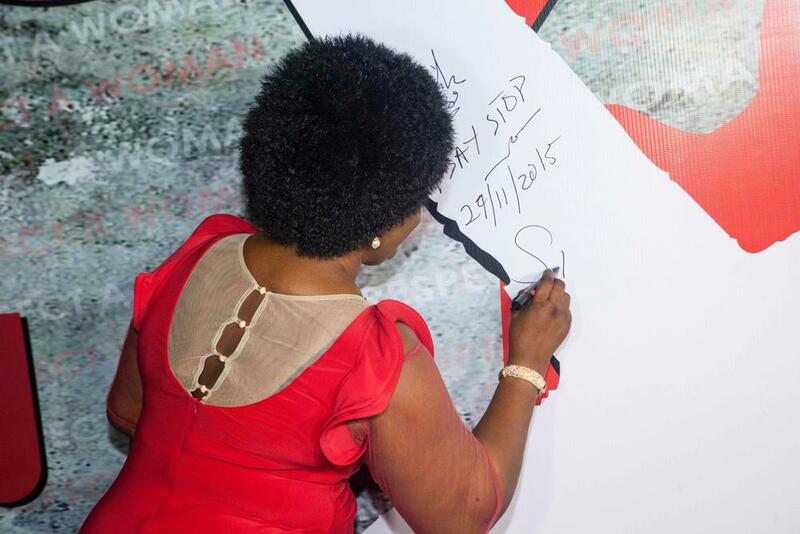 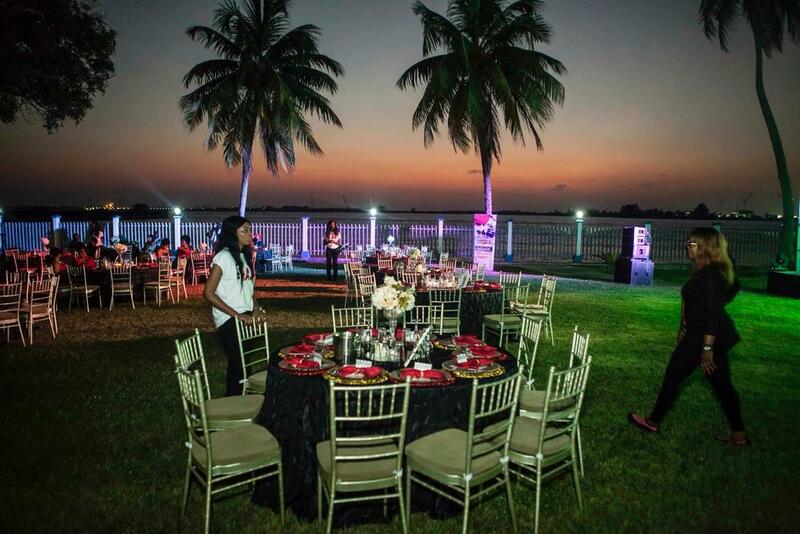 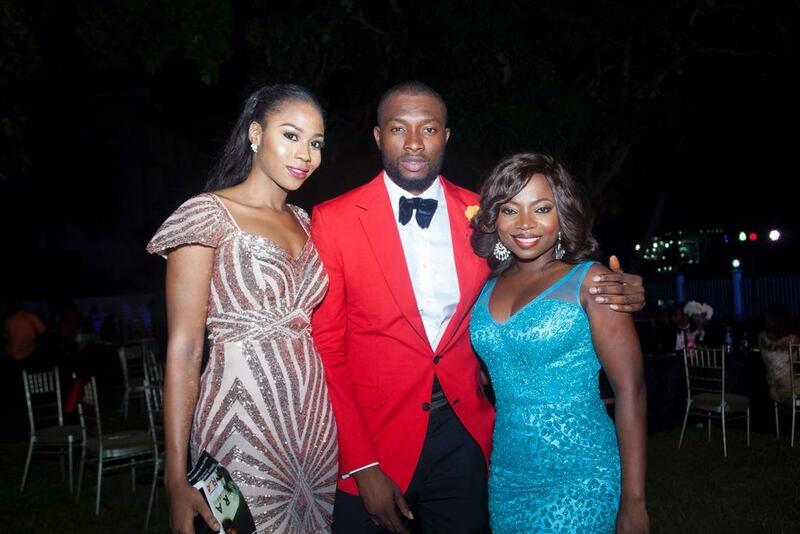 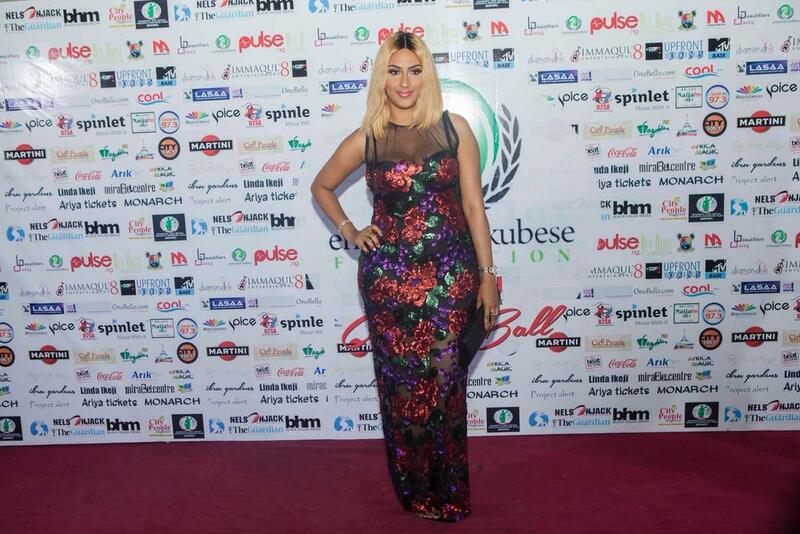 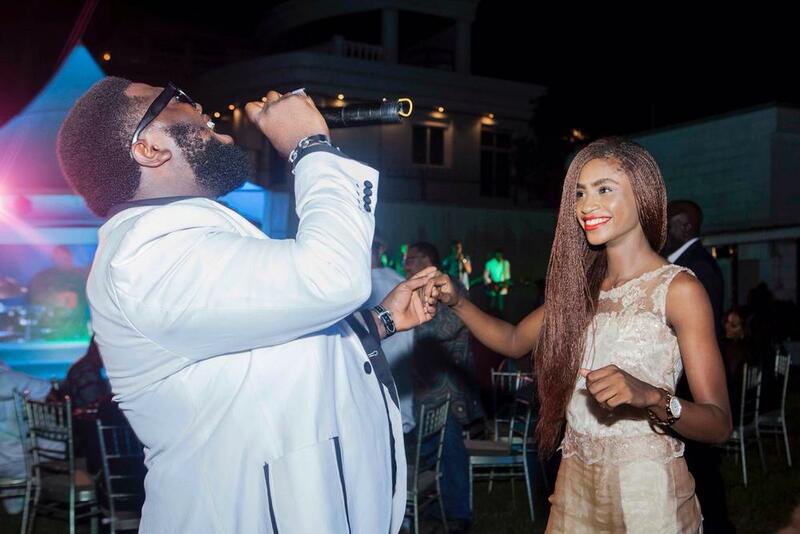 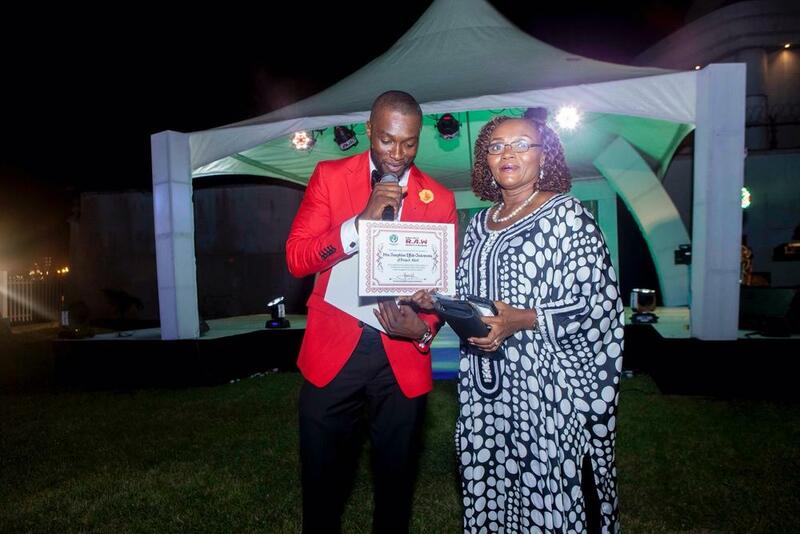 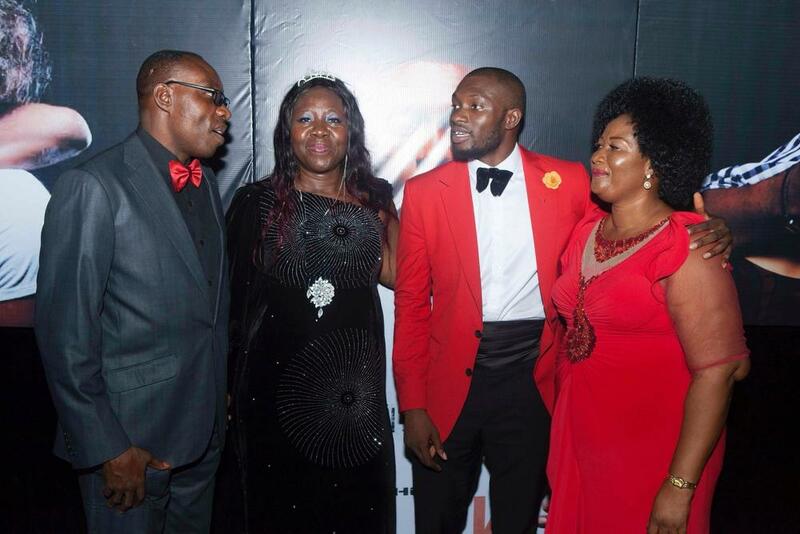 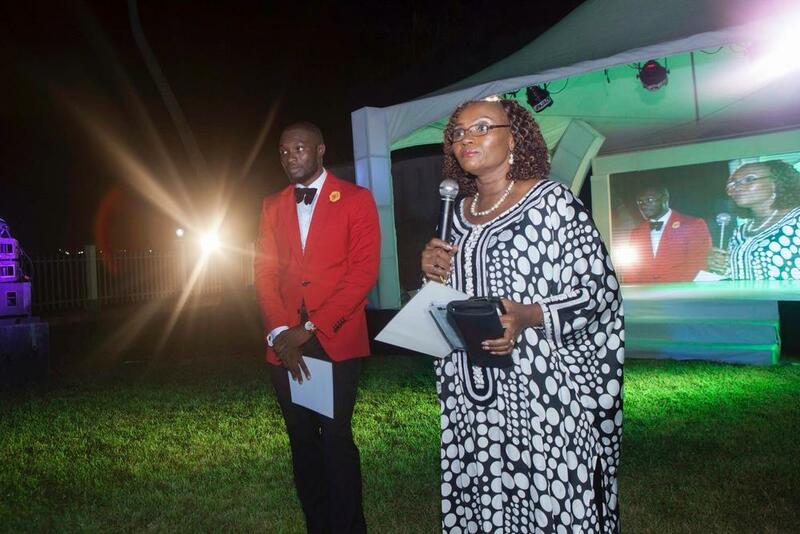 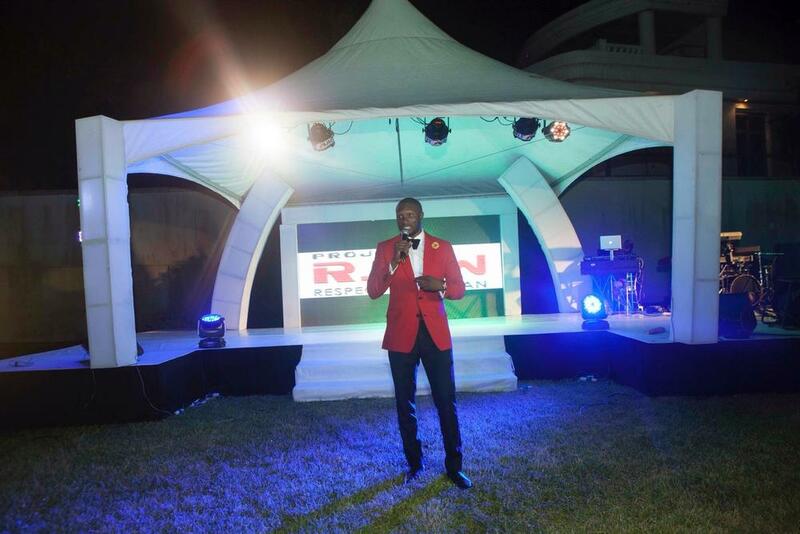 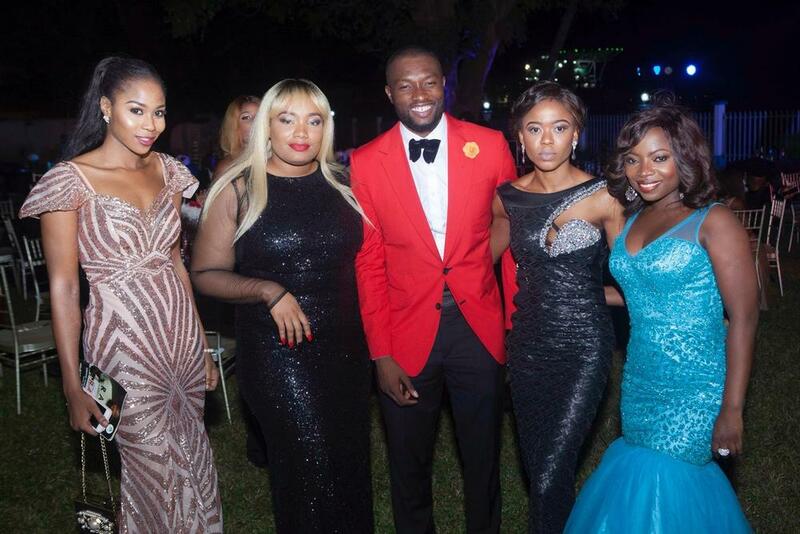 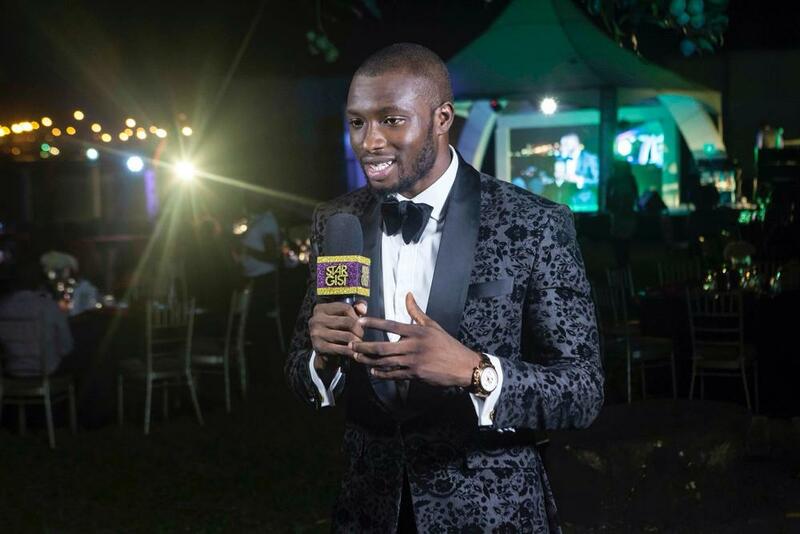 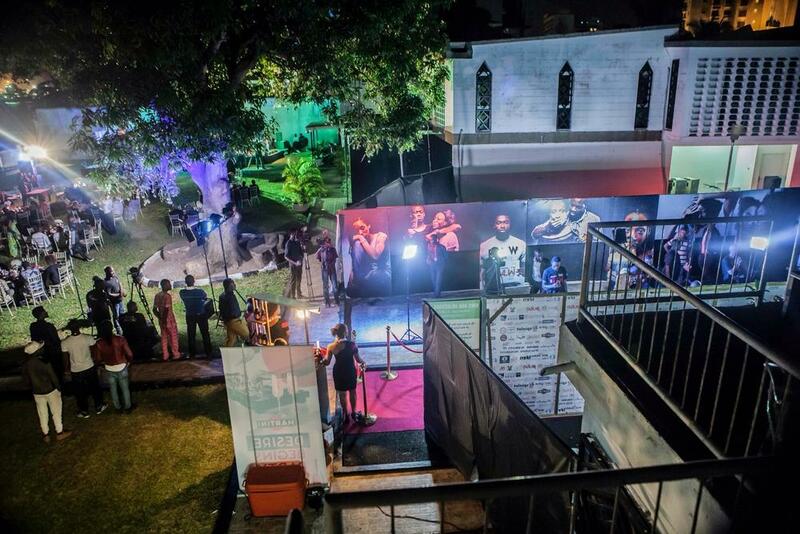 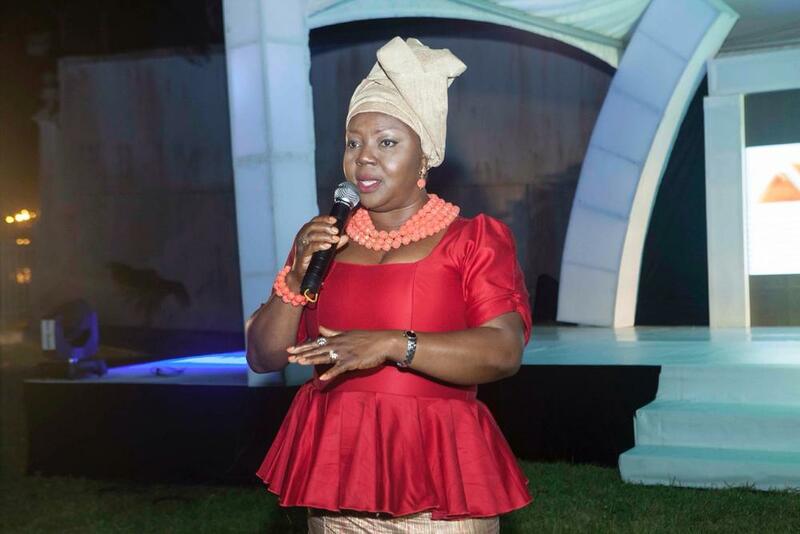 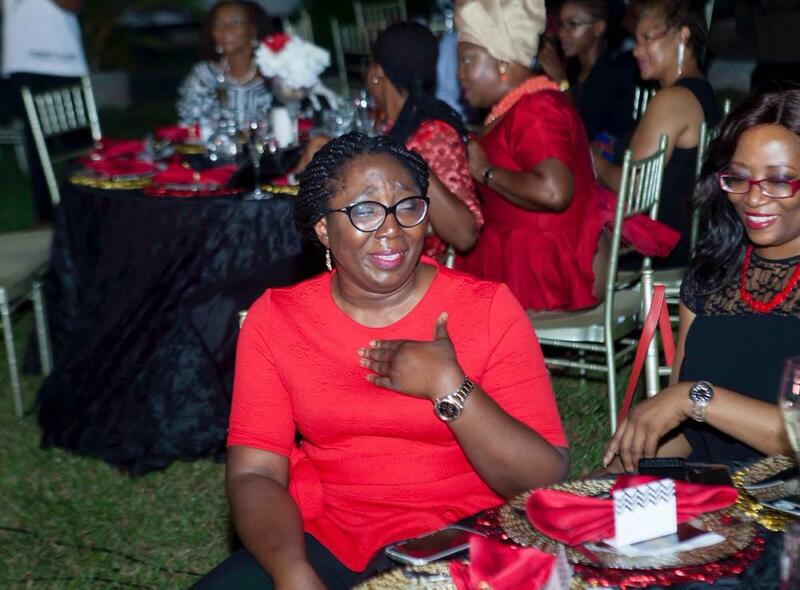 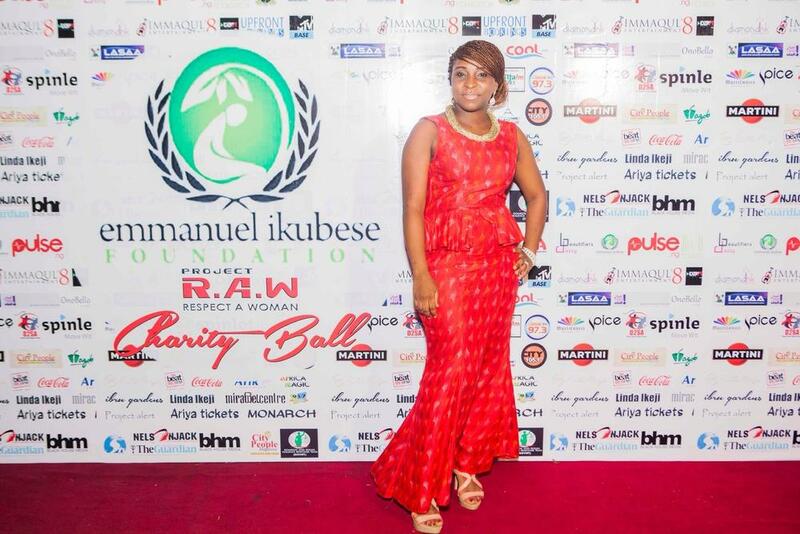 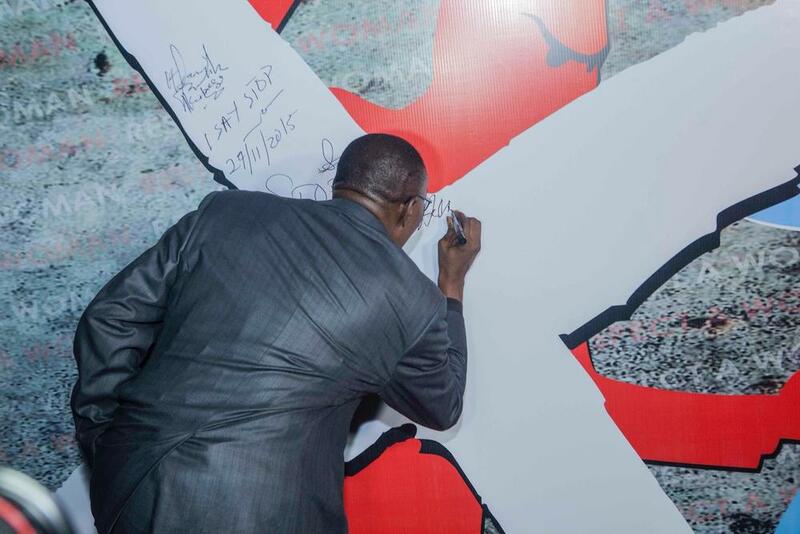 (Respect A Woman) Charity Ball held at the Ibru Gardens, Victoria Island, Lagos on the 29th of November 2015. 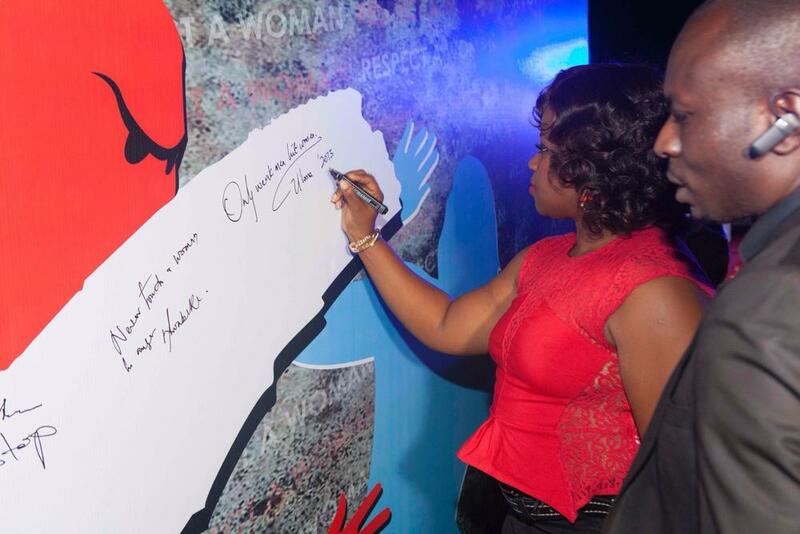 The event was organized by the Emmanuel Ikubese Foundation and attended by Abike Dabiri, Olorogun Oscar Ibru, Elvina Ibru, Omowunmi Akinnifesi, Adebola Williams, Juliet Ibrahim, Tayo Faniran, Adunni Ade, Taje Prest, Layole Oyatogun, Mariam Adeyemi and more. 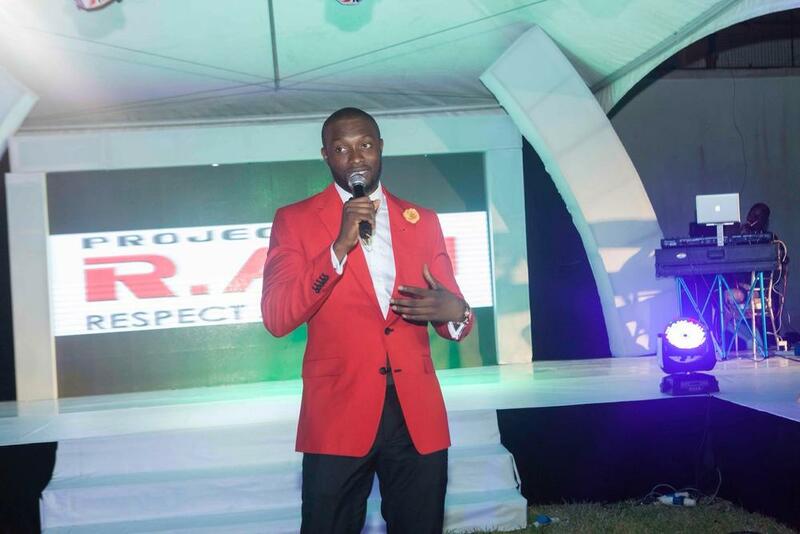 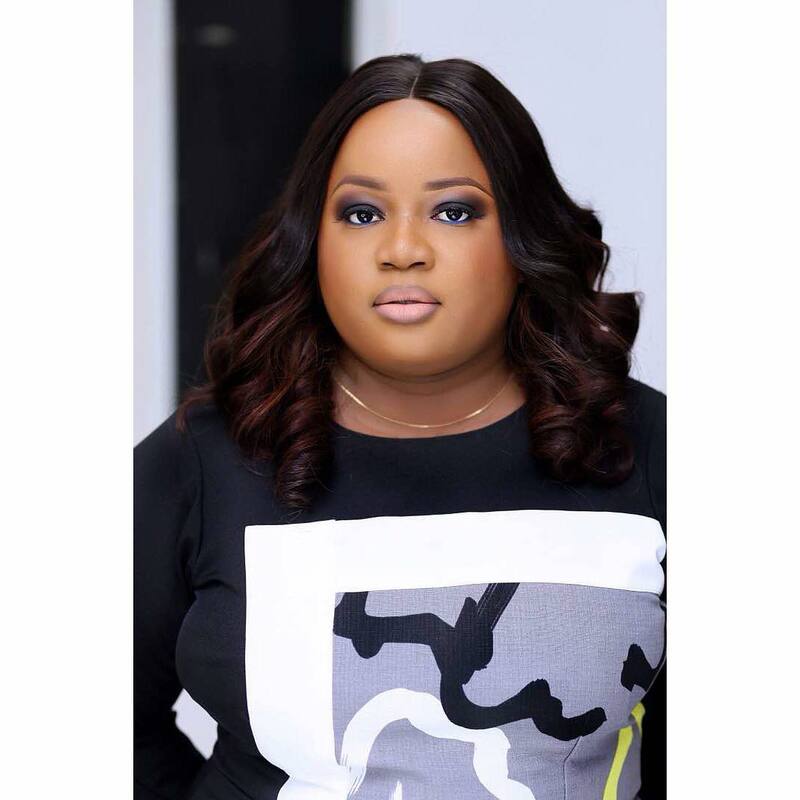 Project R.A.W is a unifying symbol and campaign to raise public awareness and engage bystanders around ending domestic violence and sexual assault against women was launched in March 2015 by Emmanuel Ikubese. 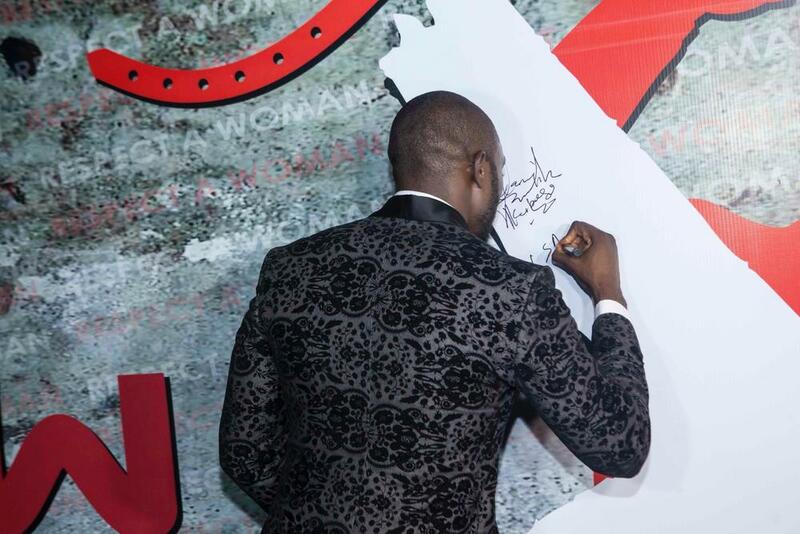 For once I’ll say thank you for using your status for this sensitive campaign..All those strutting up and down with their “designers” can sure borrow a leaf. 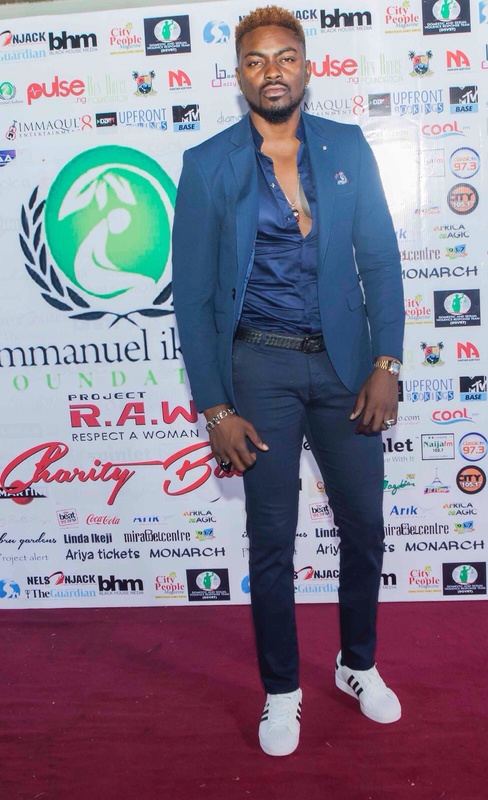 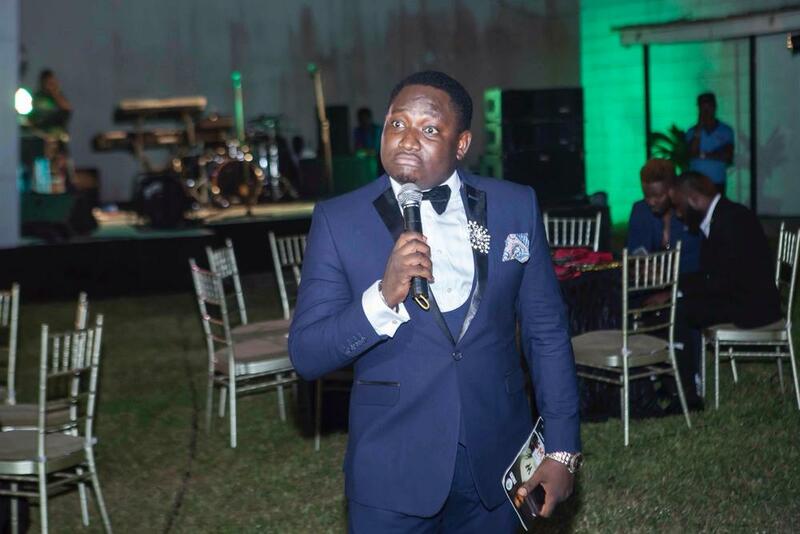 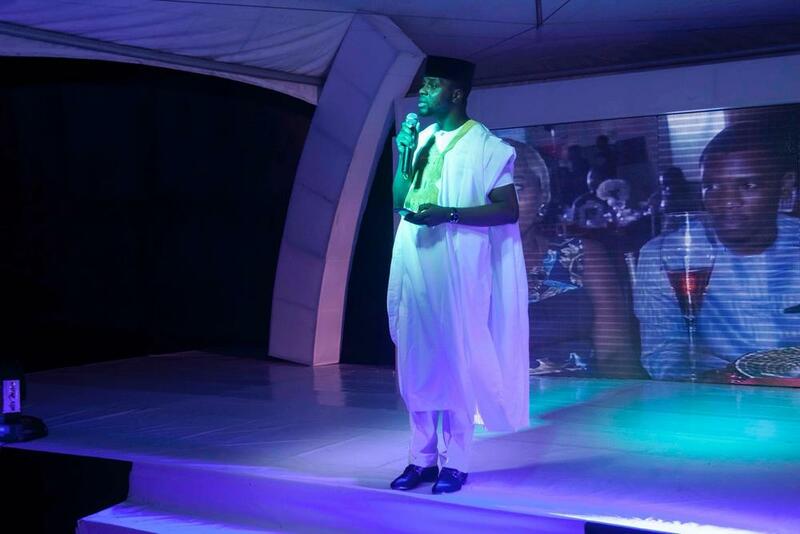 Am glad you used your fame for a worthy cause,thats what makes you a role model plus you look dapper in that outfit. 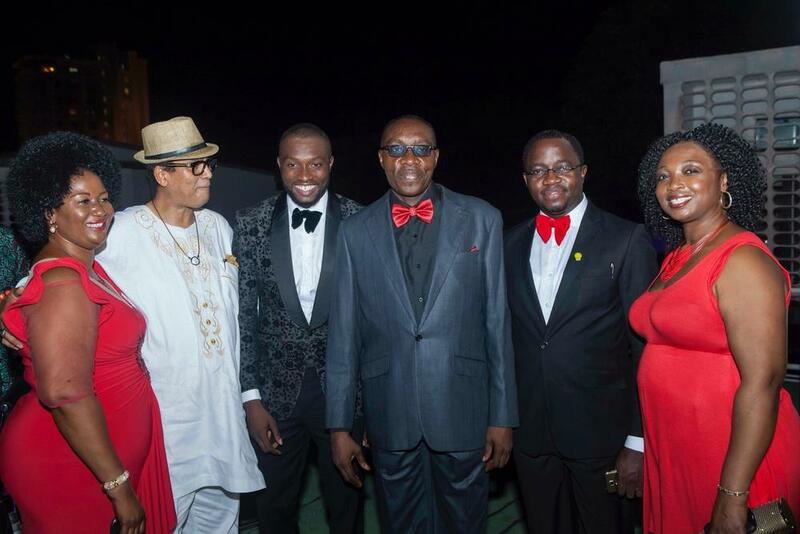 Laudable! 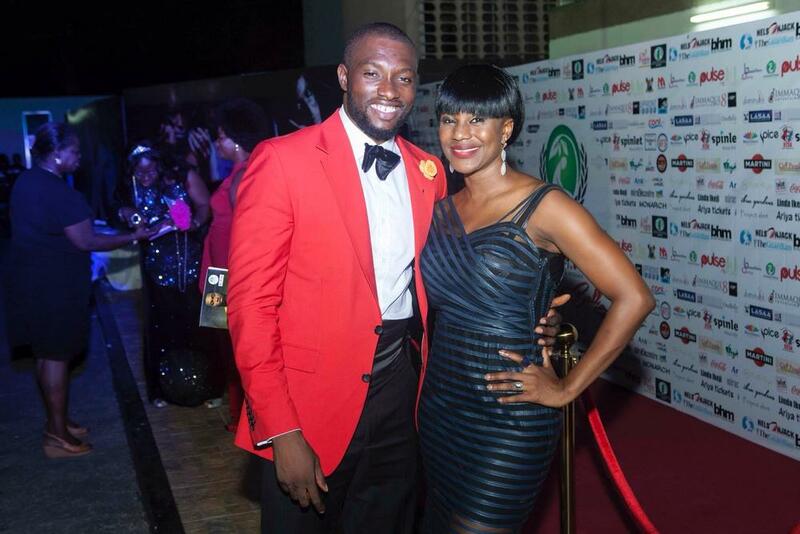 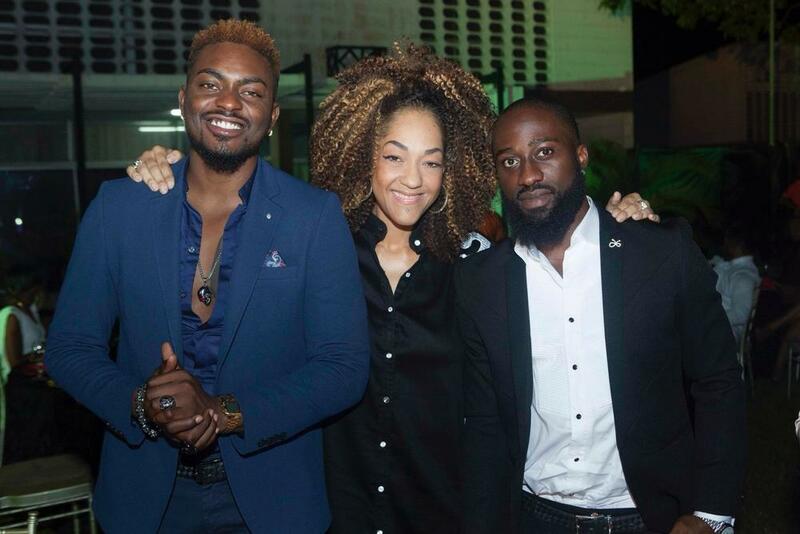 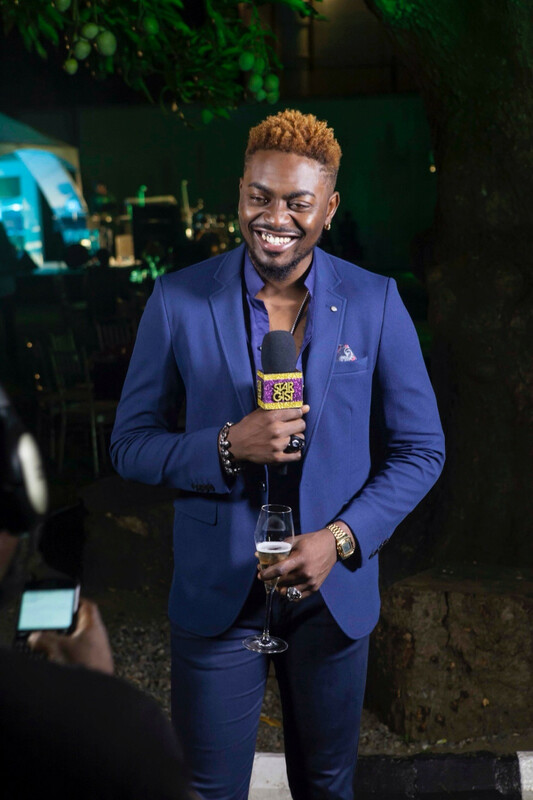 And Tayo is looking Dapper! 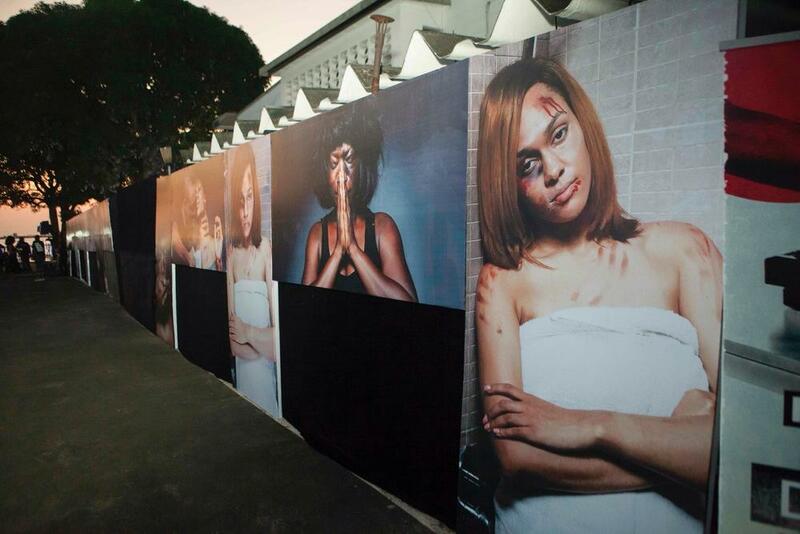 So happy to see a man taking the lead in this campaign against violence against women. 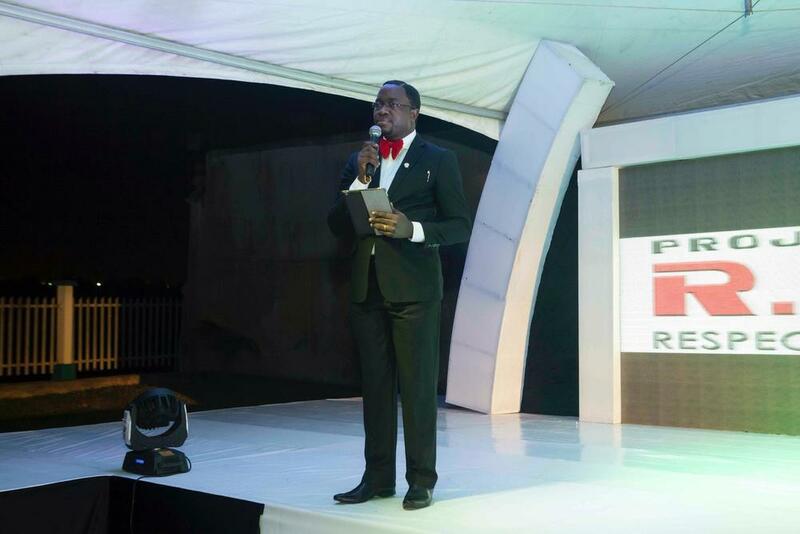 I hope more follow suite. 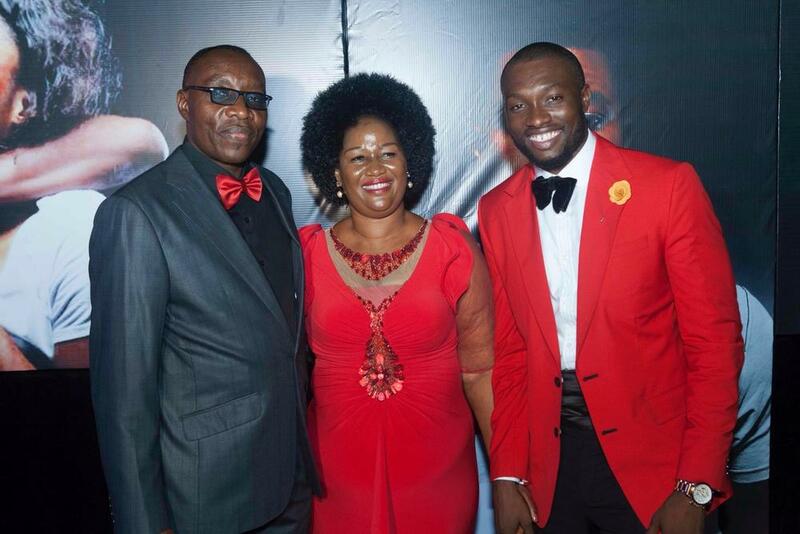 Thumbs up, Emmanuel Ikubese, u’re d best. 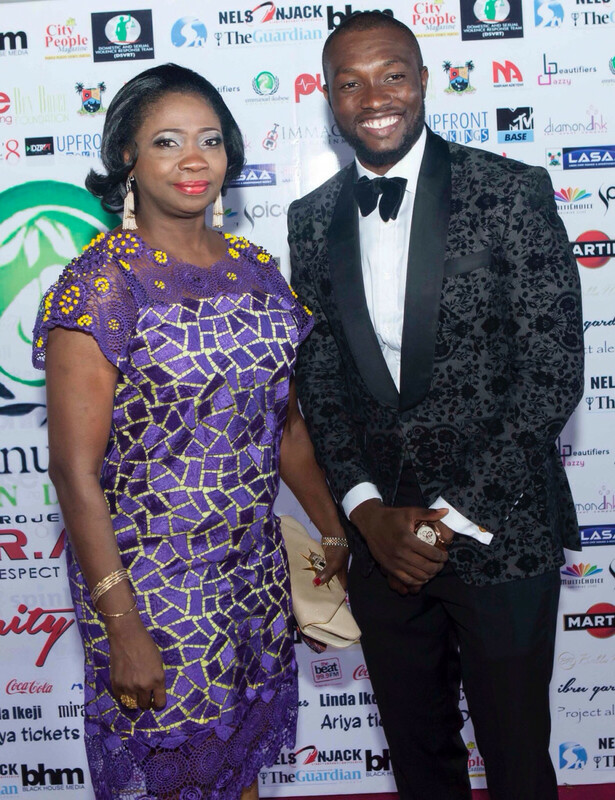 thank u.